“Elegance, subtilité et savoir-faire !” Prudence understood all ! Couldn’t agree more, Bénédicte. 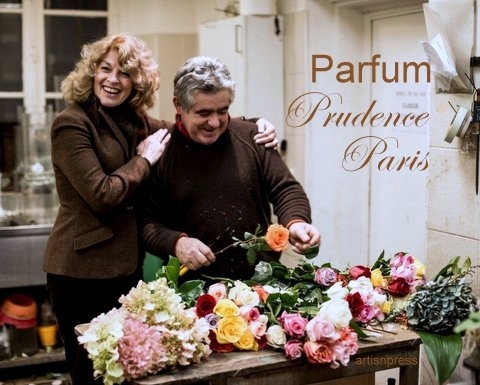 Prudence and her fragrances embody the central values of artistic niche fragrance. Thank you for your comment, Originsofluxury, and for the additional information about Prudence and her fragrances. Also, please tell me Jason’s full name and I will credit the photo. Hoping to see you soon in Florence, unfortunately this year, we will not be flying as we are returning from Capri – so shall be driving!!!! The photographer for Origins of Luxury is Jason Lang! Looking forward to seeing you at Pitti and getting a whiff of ‘Capri’. Capri – N’est pas fini!